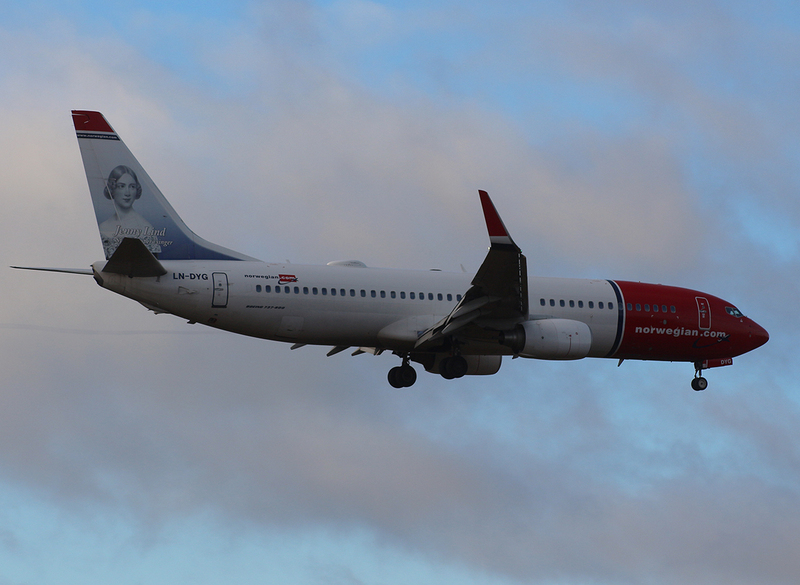 PSatB Norwegian LN-DYG (Jenny Lind) DY5163 LGW-BCN take-off! 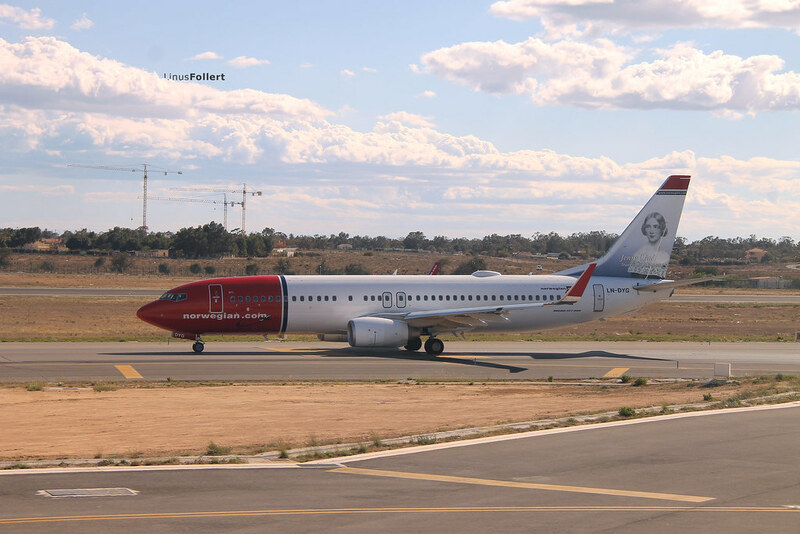 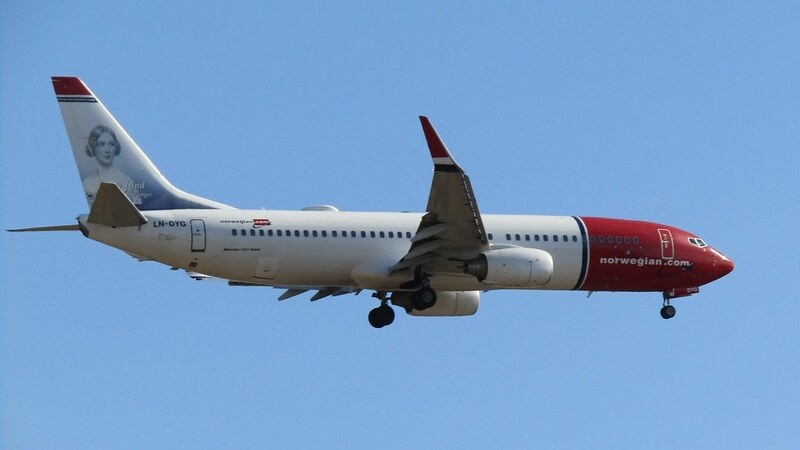 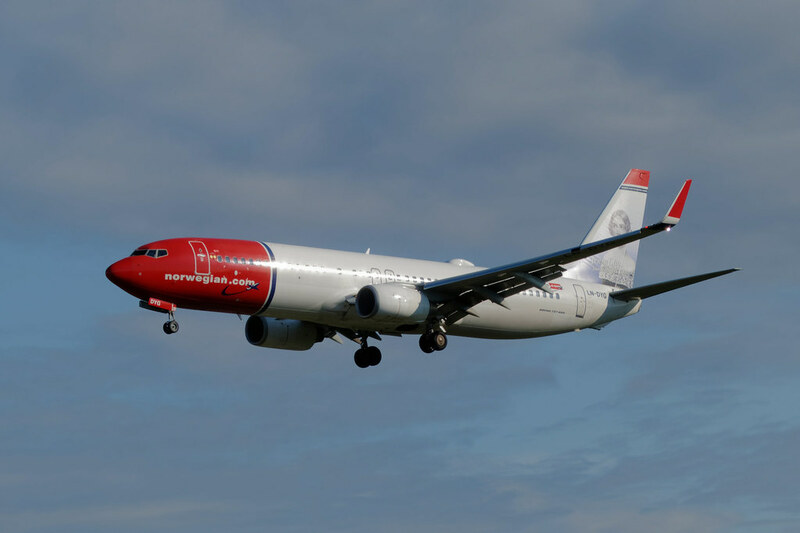 PSatB Norwegian DY5162 LGW-BCN LN-DYG Landing at Barcelona-El Prat!!! 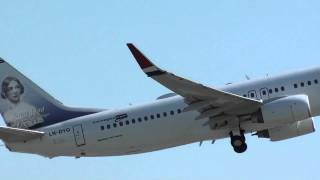 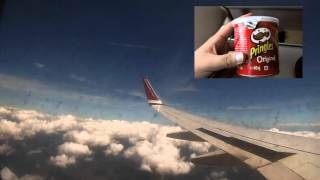 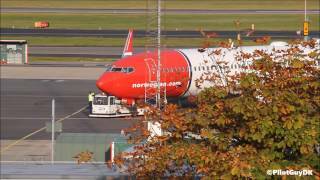 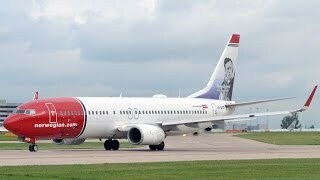 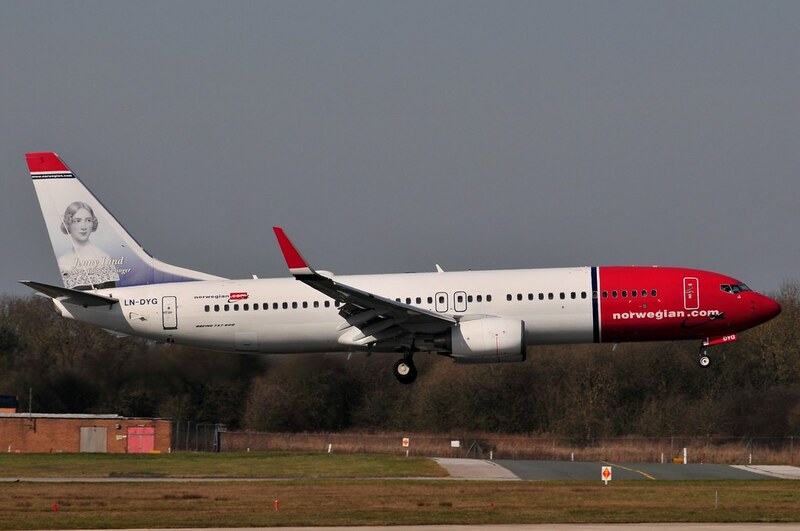 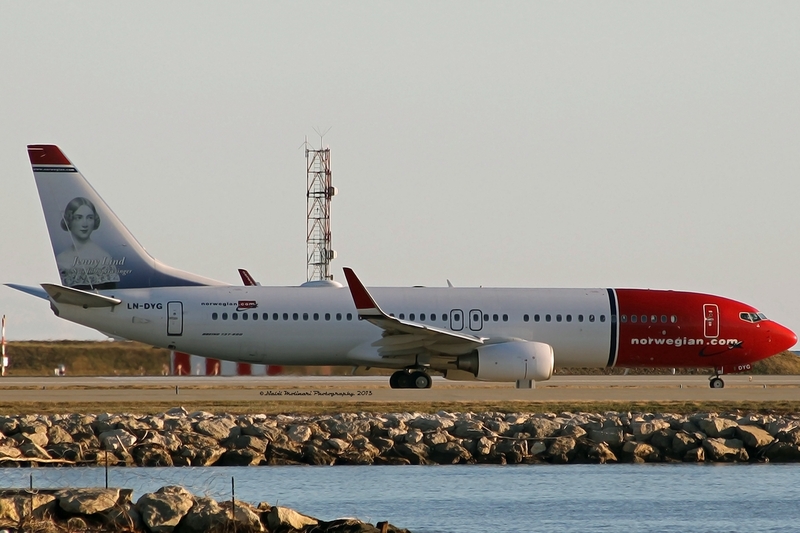 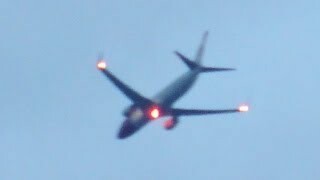 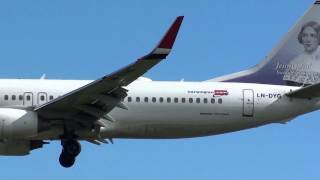 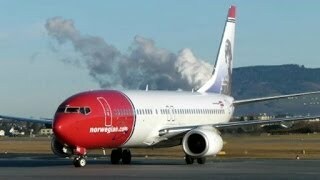 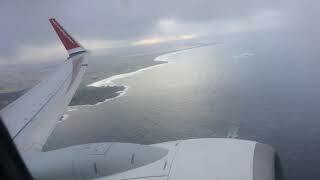 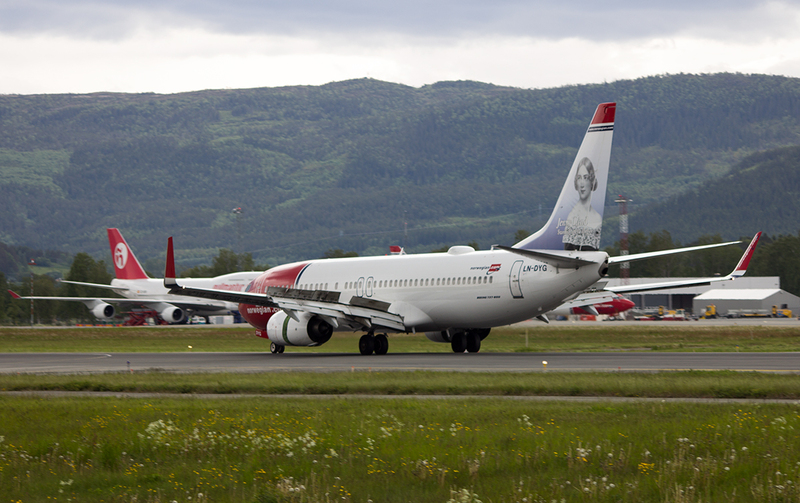 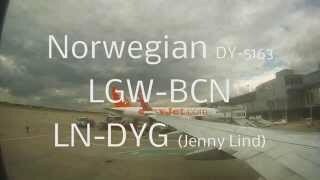 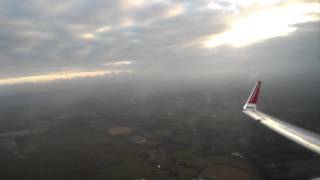 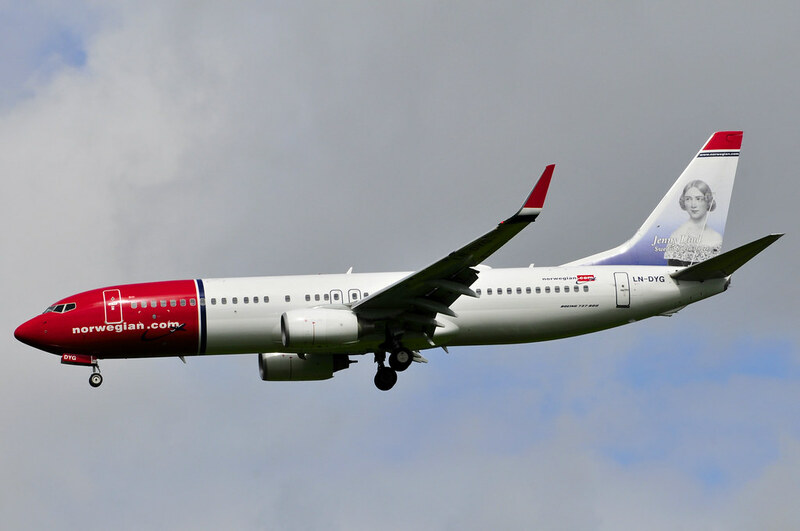 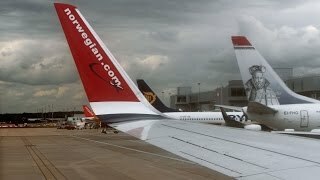 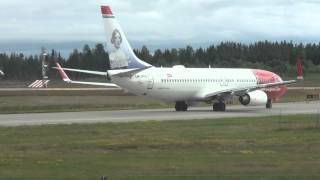 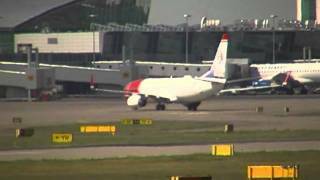 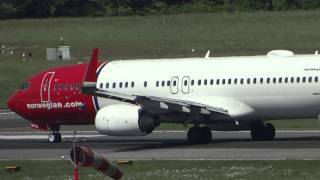 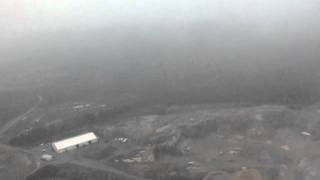 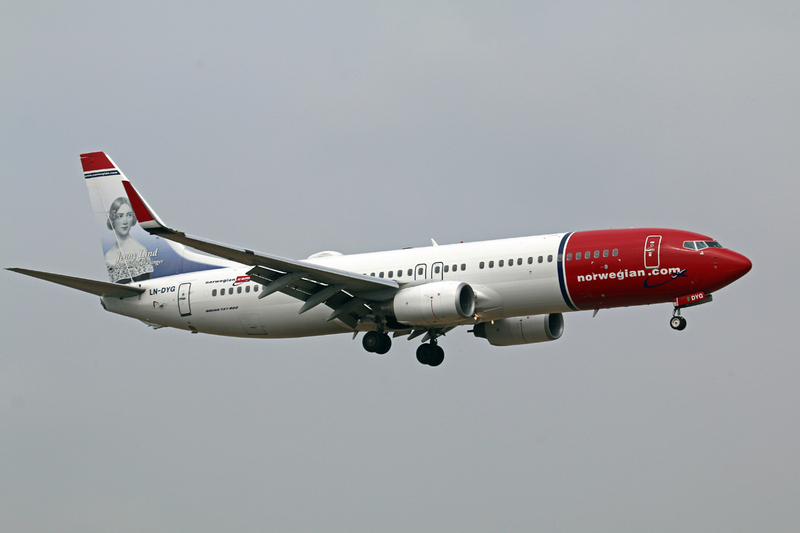 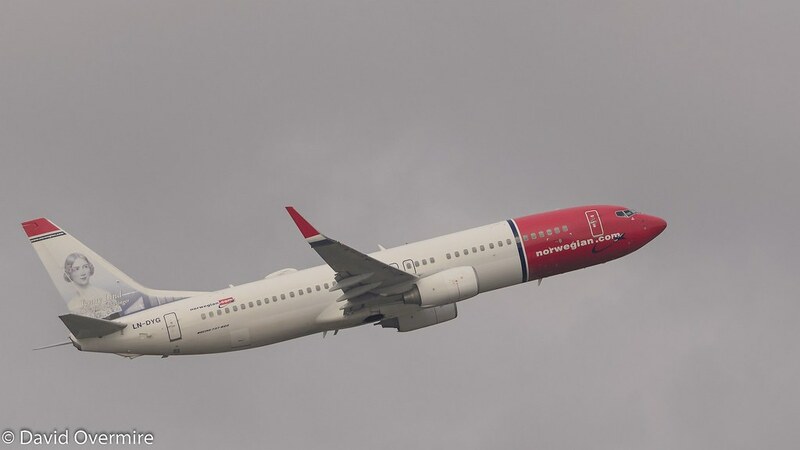 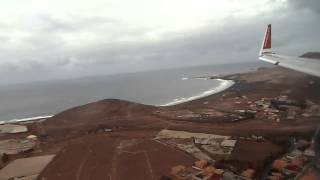 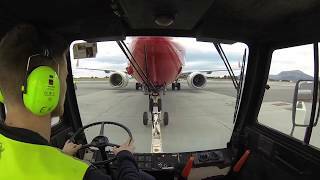 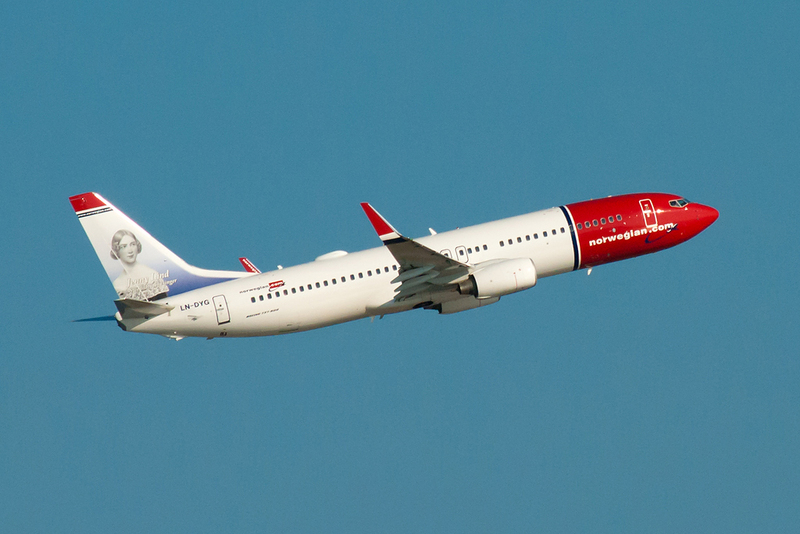 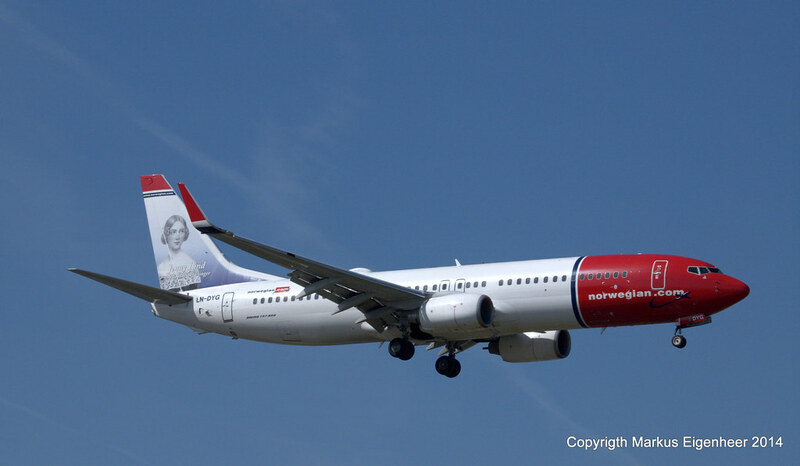 PSatB Norwegian DY5163 LGW-BCN LN-DYG (Jenny Lind) Timelapse take-off!